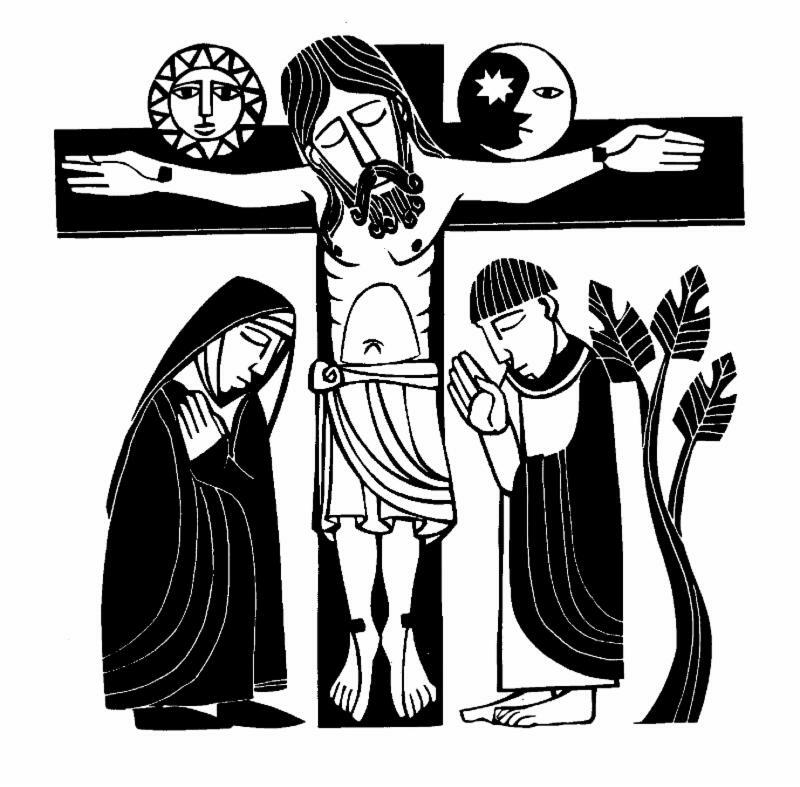 Home » Parish Life » Stations of the Cross – Fridays in Lent, 6 – 7:30 p.m.
Stations of the Cross – Fridays in Lent, 6 – 7:30 p.m. The Stations of the Cross are an ancient pilgrimage that Christians have made for centuries, walking together as we remember the last days of Jesus. In Jerusalem,beginning with the site where Jesus is condemned to death, to the last station, the site that marks where Jesus is laid in the tomb, the Stations invite us to walk with Jesus and each other. Many churches have adopted this practice, recreating the stations within the church building. Walking the Stations within the church space has become, for many churches, a regular practice in Lent. At St. Patrick’s we are fortunate to have an artist community who creates a new series of Stations of the Cross for us. We invite the parish to walk the Stations on Fridays this Lent. Each week will offer a slight different way to travel the Stations. The Artist Community will guide us as we pray and walk the Stations, hearing from the artists, their understanding of the journey. The youth will lead us through the station on the second week. On the third week, we will walk with Jesus’ during his last days with stories and activities, designed for all ages, with a special focus on helping children participate fully. The fourth week we will use the traditional language of the Stations of the Cross. And on the fifth and final week, we will use “Everyman’s Way of the Cross,” which uses more colloquial language to help us walk the final days of Jesus. 3/17: led by Youth: this will be J2A, Rite 13, and Yea classes walking a shortened version with discussion and some songs. 3/24: Family Stations of the Cross: 6 – 6:45 p.m. – Come and be a part of the crowd traveling with the people who were a part of Jesus’ last week. Meet the disciples John and Judas, listen to Pontius Pilate, Veronica, a soldier and Joseph of Arimathea. Our story-telling artist will guide you through the Stations of the Cross which will begin in the Narthex at 6:00. There will be a nursery.